On Metro’s Blue Line, service is suspended between King Street and Franconia because of fire department activity outside Van Dorn Street. 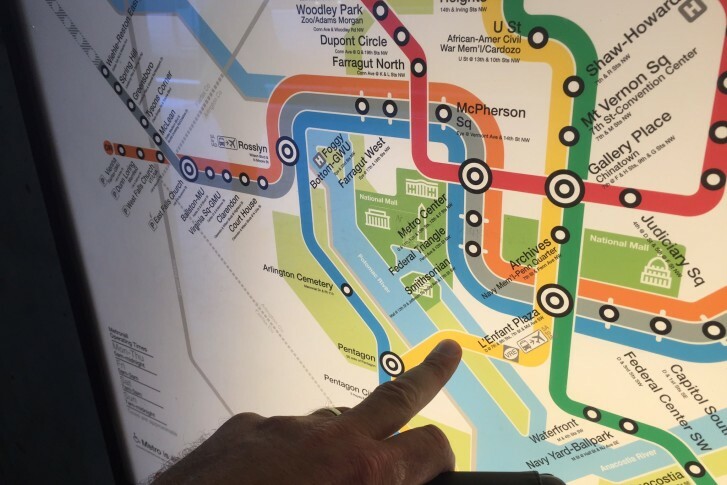 With Blue Line travel limited to the eight stops between Franconia-Springfield and Arlington Cemetery, some passengers don’t realize the train won’t continue to Rosslyn, or any of the stops in the District or Maryland. VRE an attractive option in next Metro maintenance blitz? “We’re very reliable. Our on-time performance is around 95 percent,” said Virginia Railway Express CEO Doug Allen. 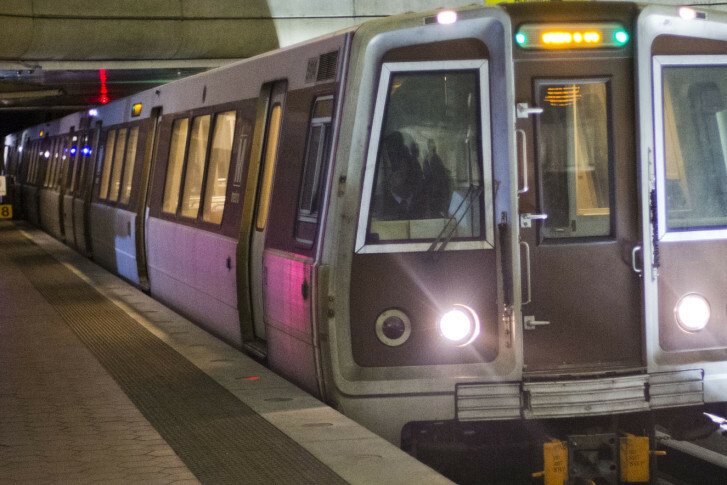 A fire in the tunnel outside Metro’s McPherson Square station impacted commutes on the Blue, Orange and Silver lines through Monday evening, says the transit agency’s general manager. 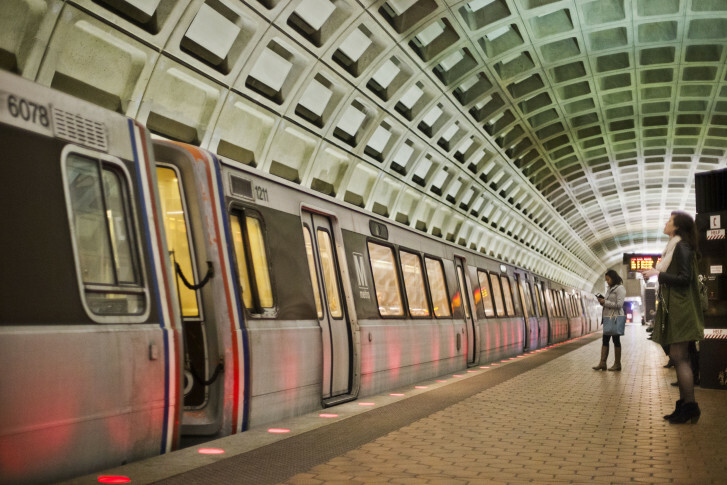 Metro track replacement to require evening single-tracking in Downtown D.C.
Evening track works will slow riders taking the Orange, Blue and Silver lines next week as Metro plans to replace 400 feet of rail near the Smithsonian Station. 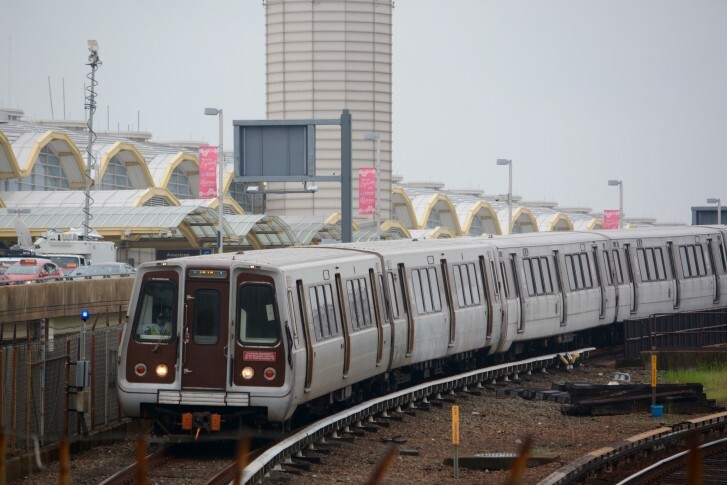 WMATA General Manager Paul J. Wiedefeld said trains on those lines will resume a six-minute rush hour service schedule following a substation fire in September outside the Stadium Armory station. WTOP – Expect big crowds on Metro tomorrow and around the Memorial Bridge. 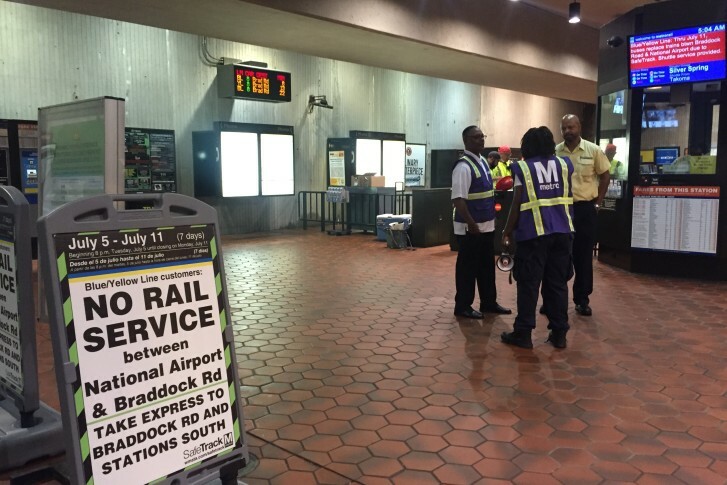 To accommodate a crowd projected to reach the hundreds of thousands, Metro has shuffled its schedule and planned for a one-day closure of Blue Line service.